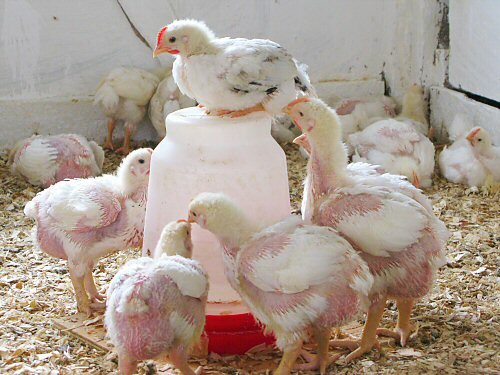 At Melody Bee Farms we raise our livestock (our meat chickens and layers, turkey, pigs and beef) in a humane, stress free, cage free, safe and clean environment. Right from the start our birds enjoy a free range environment with plenty of access to fresh air and out-of-doors. Don’t forget Melody Bee Farms is now fully non-GMO. Our turkey, chicken and layer birds enjoy a mixture of grass and grain. Many of our birds include heritage breeds. Turkey: $6.00/lb. plus $5.00 per bird for butchering. Packaged whole in clear bag. Chicken: $3.00/lb. plus $4.00 per bird for butchering. Packaged whole in clear bag. 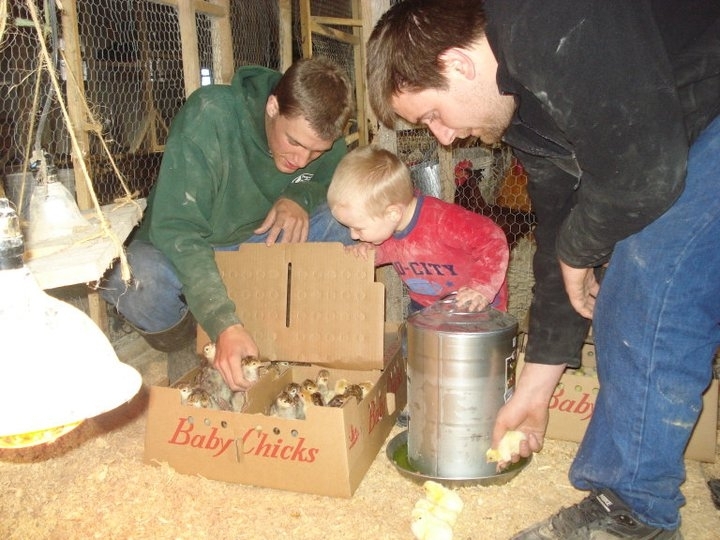 We also offer eggs from our wide variety of chickens. Popular brown and multi-colored eggs are available for $4.00 dozen.